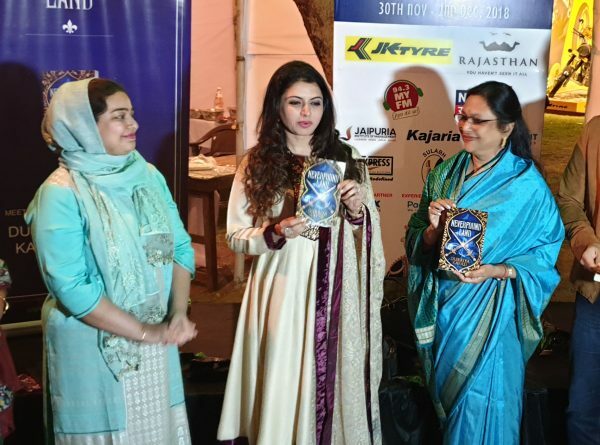 Bollywood actress Bhagyashree launched Durriya Kapasi’s second novel ‘Neverfound Land’ on Saturday at Udaipur Tales International Storytelling Festival which was conducted at Park Exotica Resort. 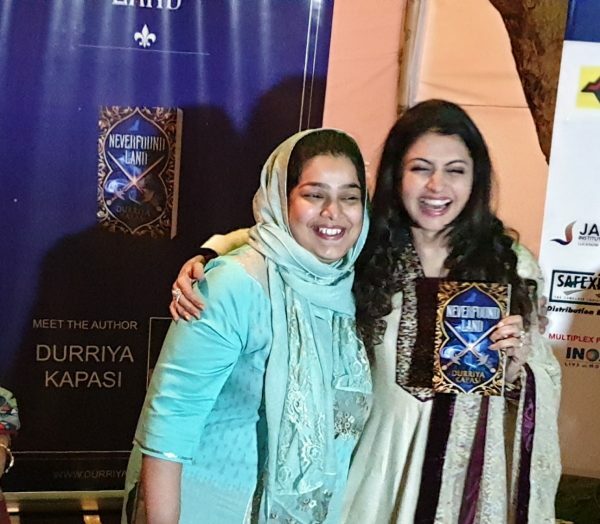 During her conversation with the media, Author Durriya Kapasi informed the media that the book ‘Neverfound Land’ is the sequel of her first bestselling novel named ‘Once Upon A Genie’. 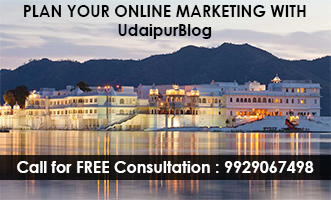 The storyline of the first book revolves around a human-genie love story. And on the other part, ‘Neverfound Land’ is based on the hybrid character of human and genie named ‘Solomon’. With the power he acquired, Solomon discovers the mysterious world of Genies and the tribe he belongs to. In this launch, the founder of the event Salil Bhandari and Sushmita Singha were also present along with Bhagyashree’s husband Himalaya. The book is published by Delhi based publisher Half Baked Beans and is now available on Amazon and Flipkart for purchase.